Over more than half a century Gordon Parks famously used his camera as “a weapon of choice” to contest racial injustice. 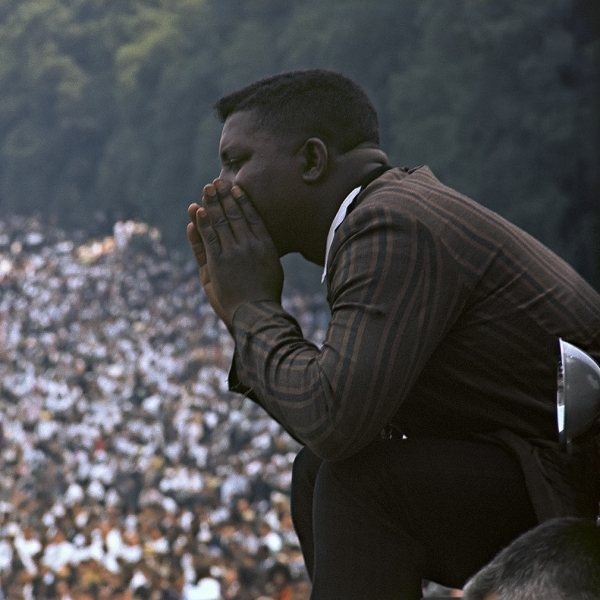 During the past decade Gordon Parks Foundation Scholarship Recipients have continued the artist’s legacy in a continually changing world by engaging issues regarding social injustice with fresh eyes. 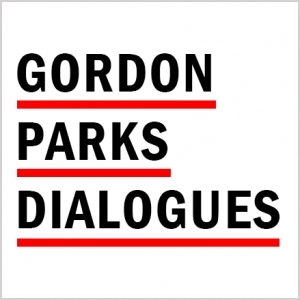 Since 2017, Gordon Parks Dialogues creates an annual platform for current and past scholarship recipients from the foundation’s educational-partner institutions to publically address how their work defines today’s society and how their work can combat social injustice and perpetuate political and social change. Following the scholarship recipients’ presentations, Gordon Parks Foundation Fellows speak about their creative practice in the arts and social justice. 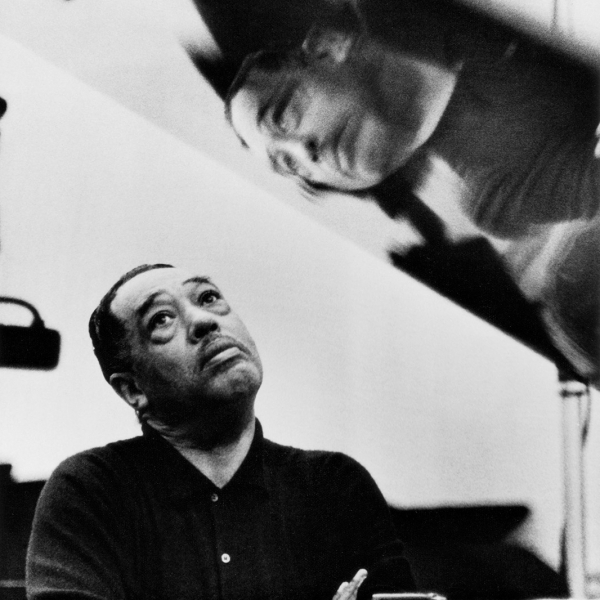 The Gordon Parks Dialogues will be hosted by NYU Tisch School of the Arts on Saturday, April 13, 2019, from 8:30 a.m. – 1:00 p.m. Participating schools include Fashion Institute of Technology/SUNY, Ghetto Film School, Harvard University, NYU Tisch, Pratt Institute, and Purchase College/SUNY. During the half-day conference, 2018 Gordon Parks Foundation Fellows Derrick Adams and Deana Lawson will join each other in a discussion about their practice that will be moderated by Dr. Deborah Willis, University Professor and Chair of the Department of Photography & Imaging at NYU Tisch, and Director of the Institute of African American Affairs at NYU. NYU Tisch School of the Arts Saturday, April 13, 2019; 8:30 a.m. - 1 p.m.
Pratt Institute School of Art Saturday, October 28, 2017; 8:30 a.m. - 1 p.m.